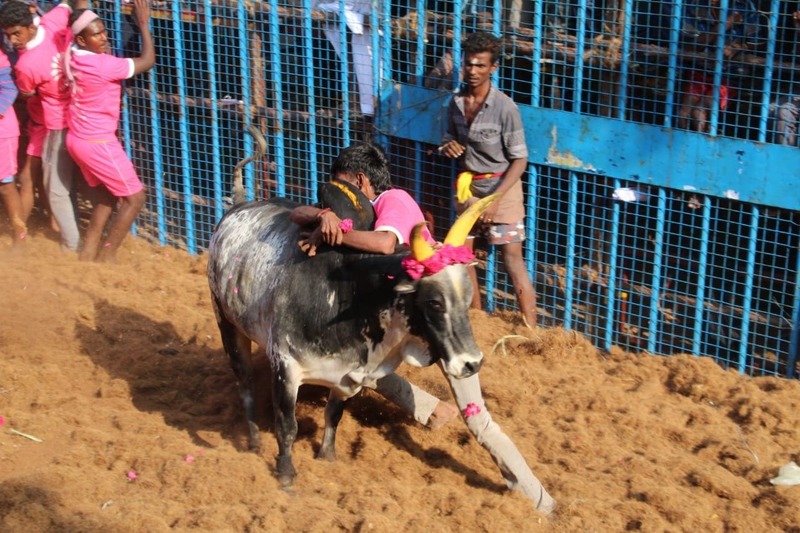 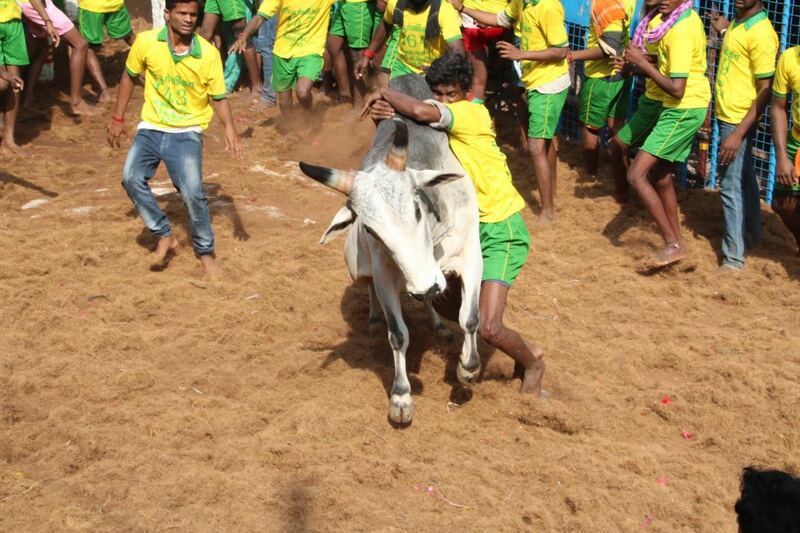 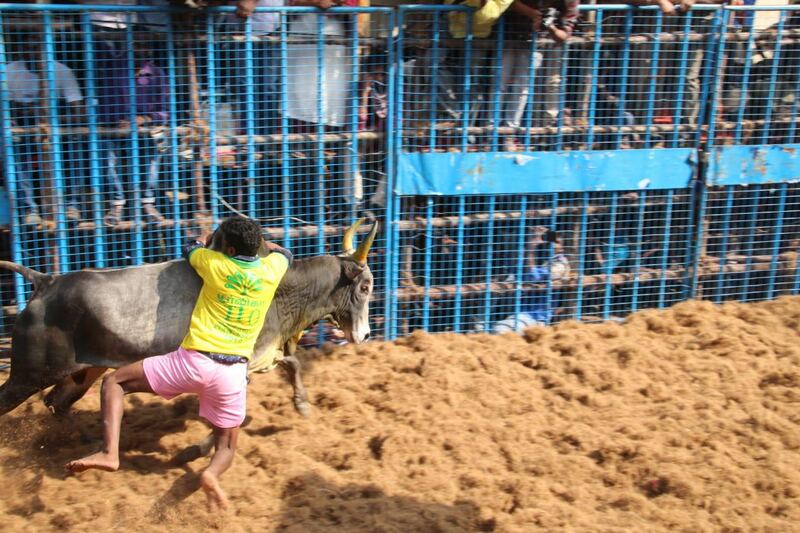 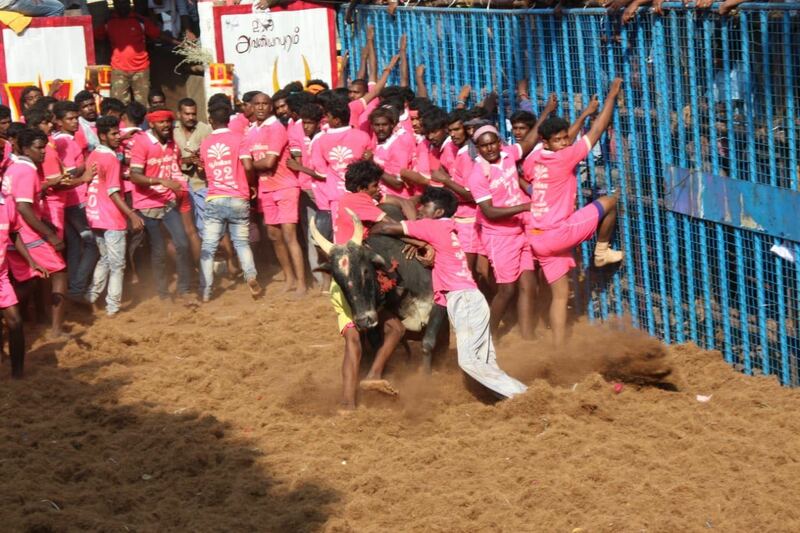 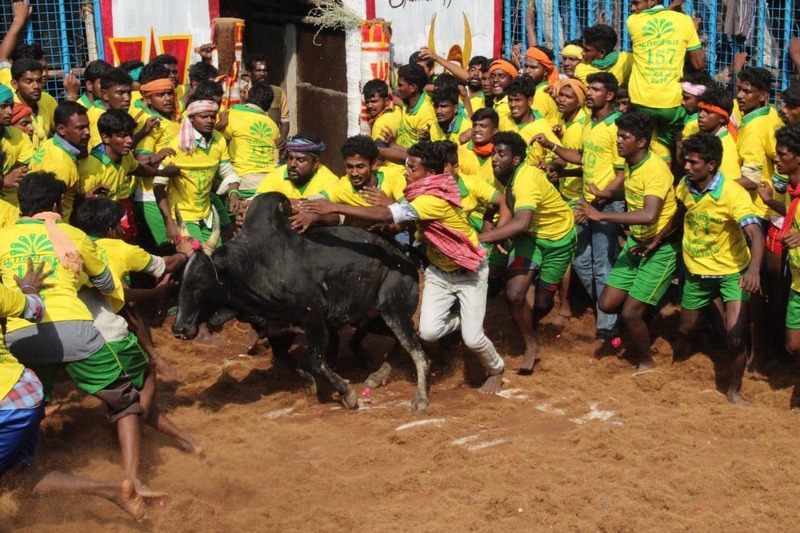 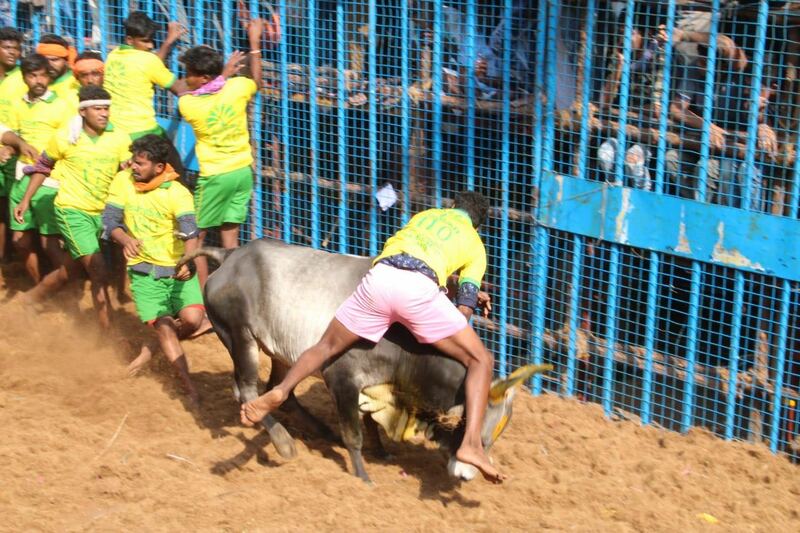 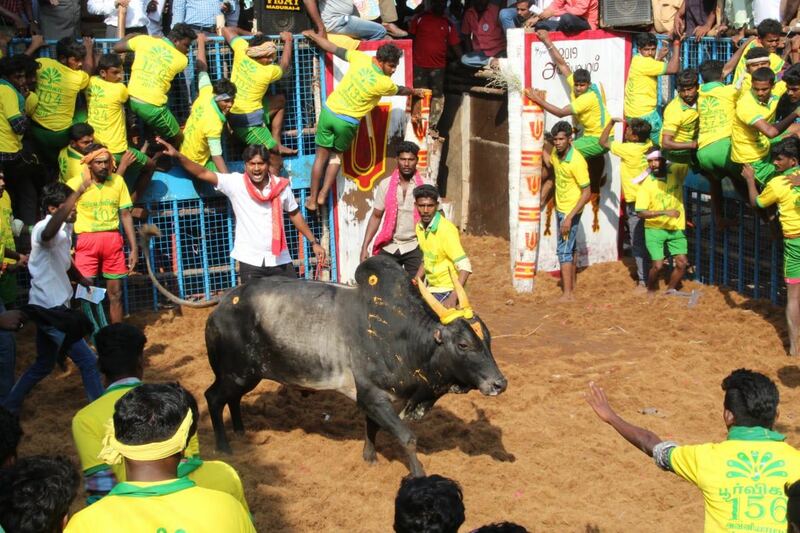 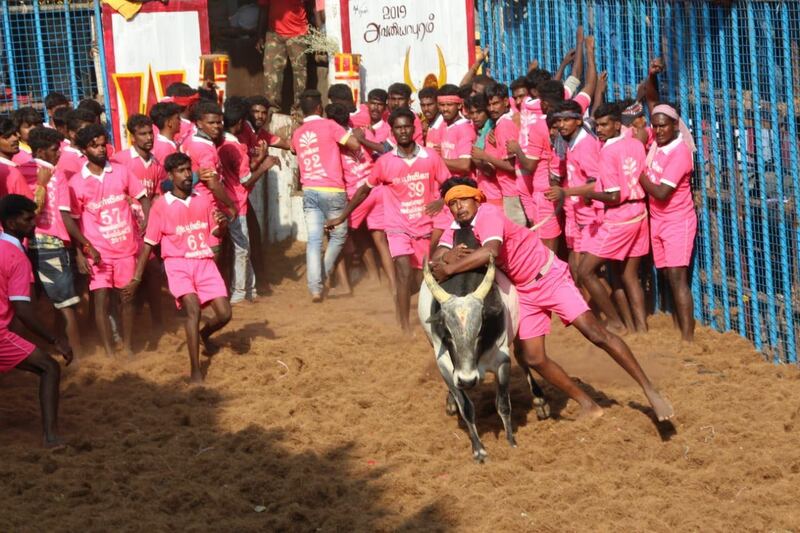 Tamil Nadu is hosting the traditional bull-taming festival Jallikattu during Pongal, between January 15 and 17. 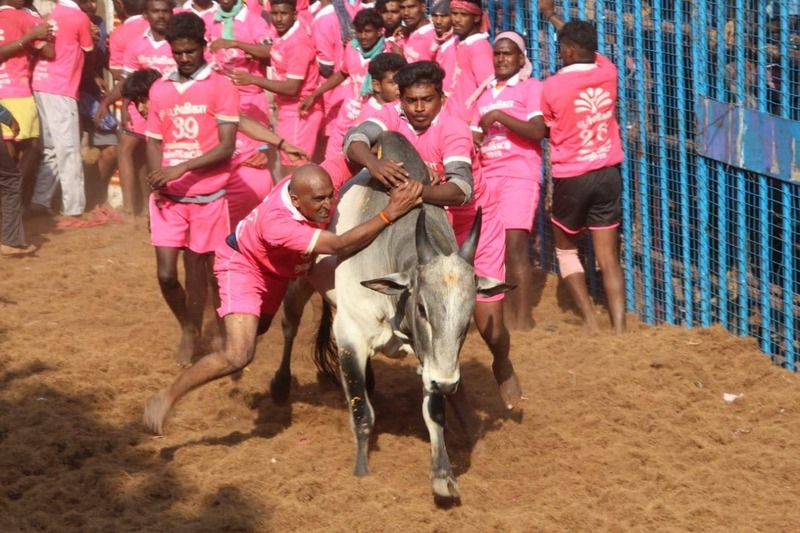 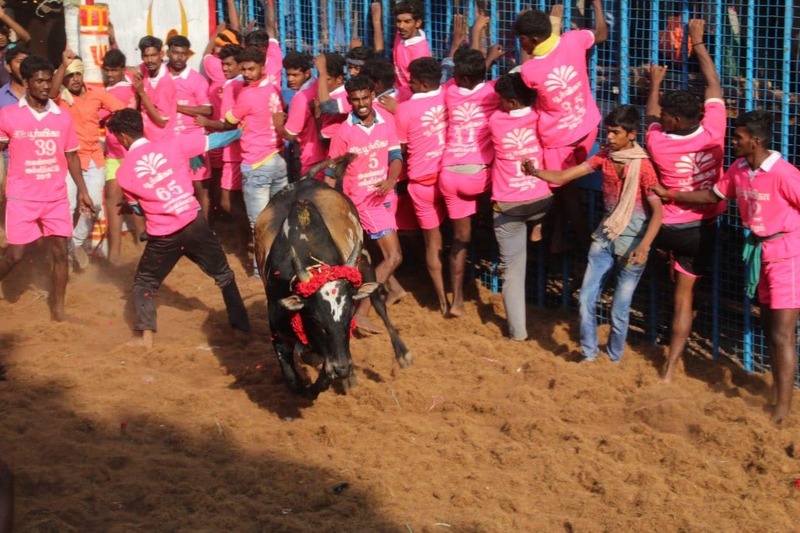 Jallikattu has been a much controversial tradition with the animal rights activists demanding an outright ban on the practice while others protesting against it. 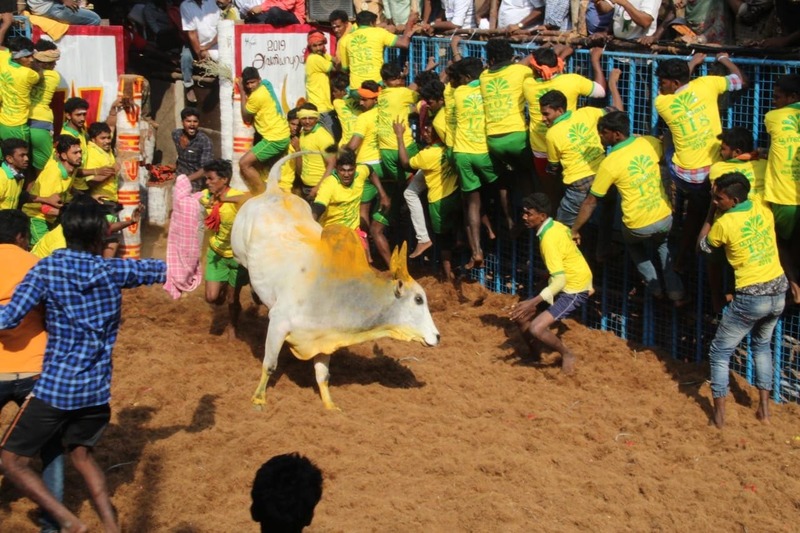 The tradition was banned by the Supreme Court in 2014 on account of ‘animal cruelty’, however, the ban was lifted by the state government in 2017 after a slew of protests. 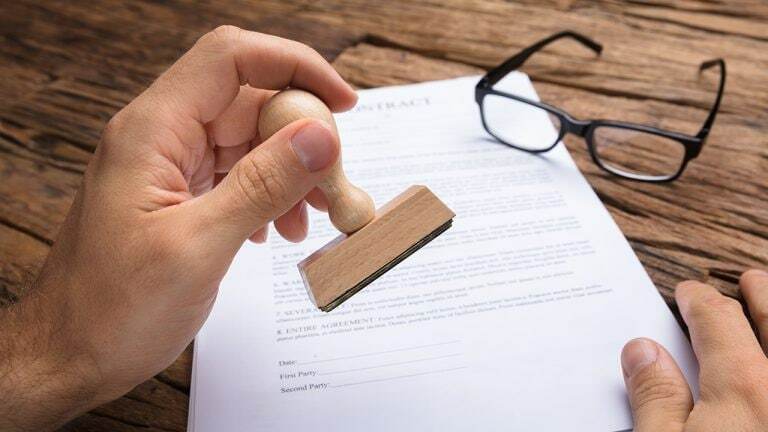 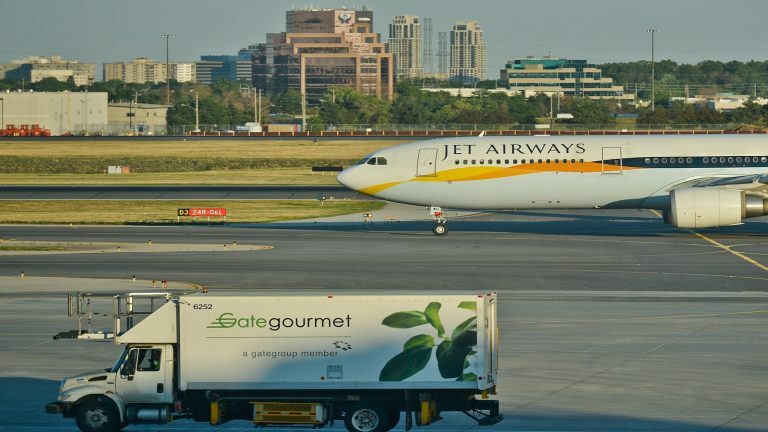 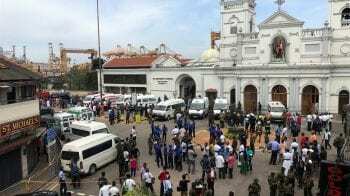 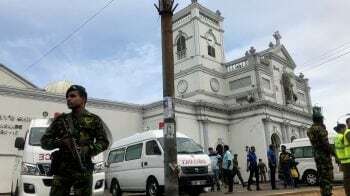 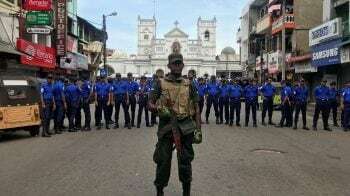 The state government’s order was subject to scrutiny by the top court.